La-Mulana EX is a 2D adventure puzzle game, that is a PS Vita exclusive. Players will explore the ancient ruins of La-Mulana, on a quest for treasure. There are many battles and puzzles to solve in order to progress through the story. La-Mulana EX is also known for its unforgiving gameplay, with tough puzzles and enemies to challenge players. La-Mulana EX has already been launched in Japan, but will be coming to North America on March 3rd. 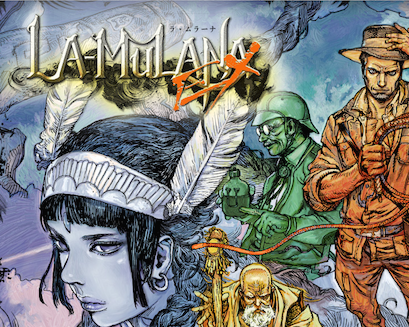 Are you interested in La-Mulana EX? Let us know below!